Africa Seven continue their prolific output with a much needed reissue of this rarely found LP of disco and unique funk from Cameroon. Eko Roosevelt Louis has had a music career spanning more than 40 years. He was born the grandson of a Kribi tribal chief and his musicianship and artistry began with his village’s local church, before his formal education at the Senegal conservatoire and Paris’ Ecole Normale de Musique. 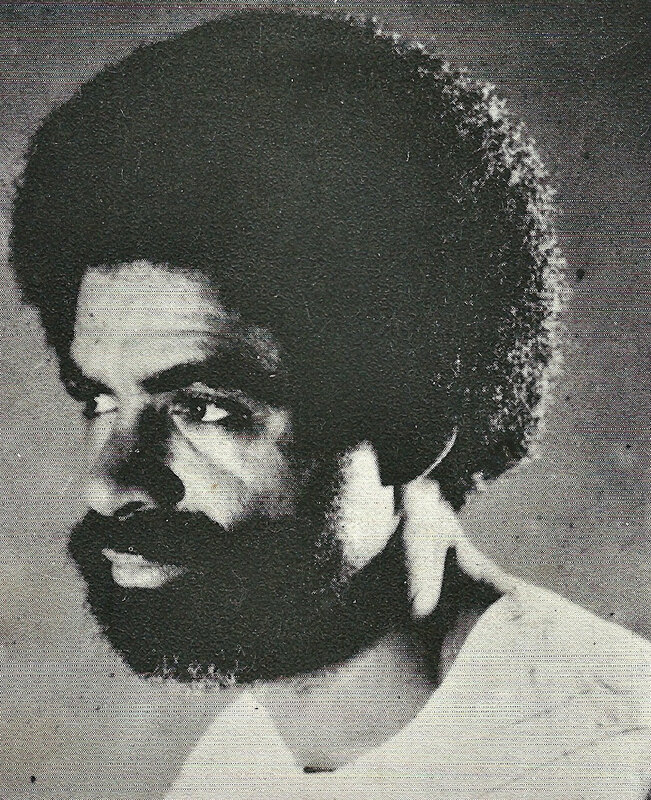 Eko then cut his teeth making jazz funk and disco records in the mid-seventies before extensive touring in and around France. In the 90’s Eko returned to Cameroon to take over his grandfather’s tribal chieftaincy, a role he still holds today. Eko also works with the Cameroon artistic societies and schools performing, teaching and even leading Cameroon’s national orchestra. 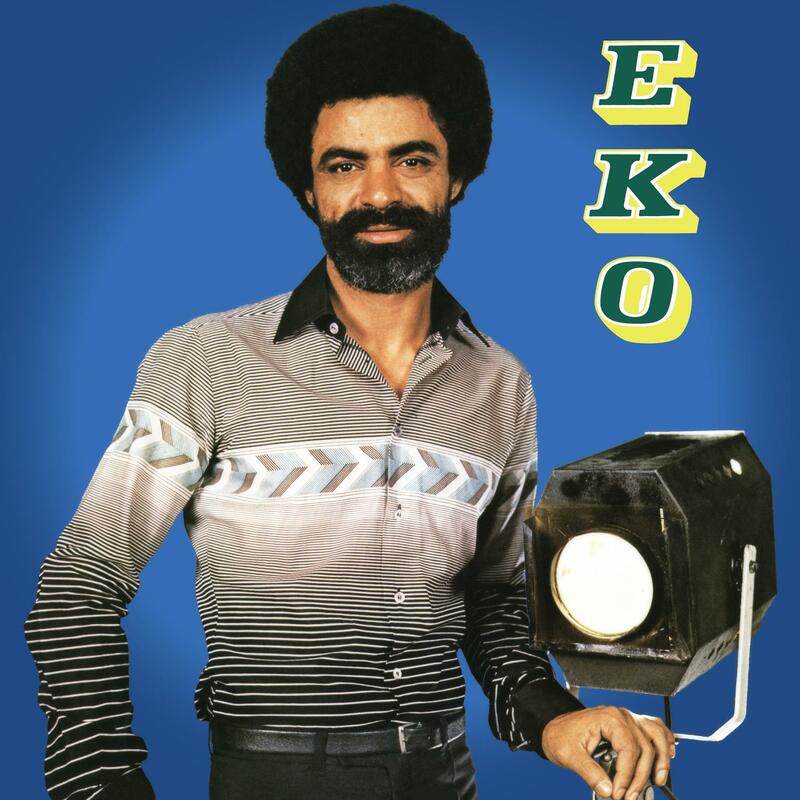 Funky Disco Music was Eko’s third LP. Africa Seven tracked Eko down in Cameroon and persuaded him that a re-issue was most definitely needed after a long dialogue. Highlights include the LP opener and title track, jazz-funk-disco hybrid Ndolo Embe Mulemadolo and Une Chanson Sans Paroles, combining French power pop with African swing. belter to keep the LP tempo high. The uplifting Bowa’a Mba Ngebe was also a recent highlight of the African Airways Volume 4 compilation.